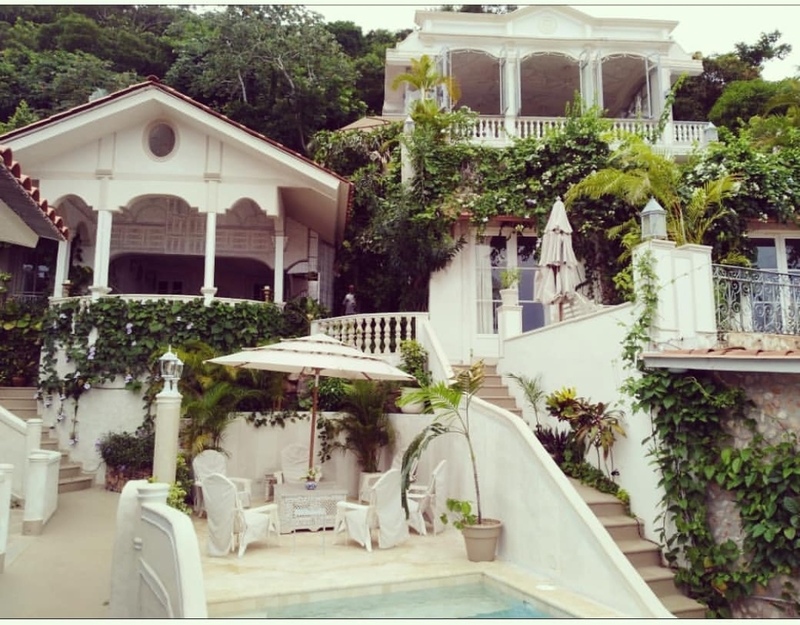 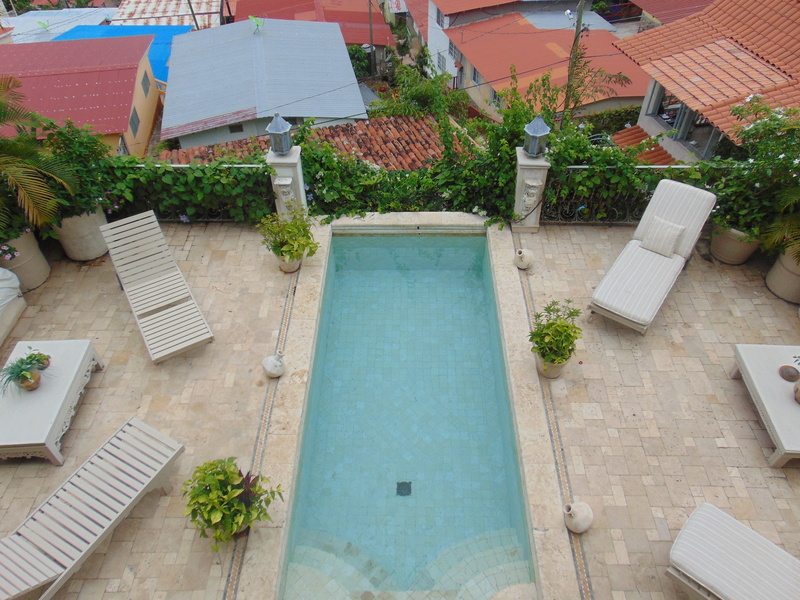 This beautiful villa with a terrace and pool overlooking the beach and island of Taboga can accommodate up to sixteen people in 5 suites with 7 bathrooms. 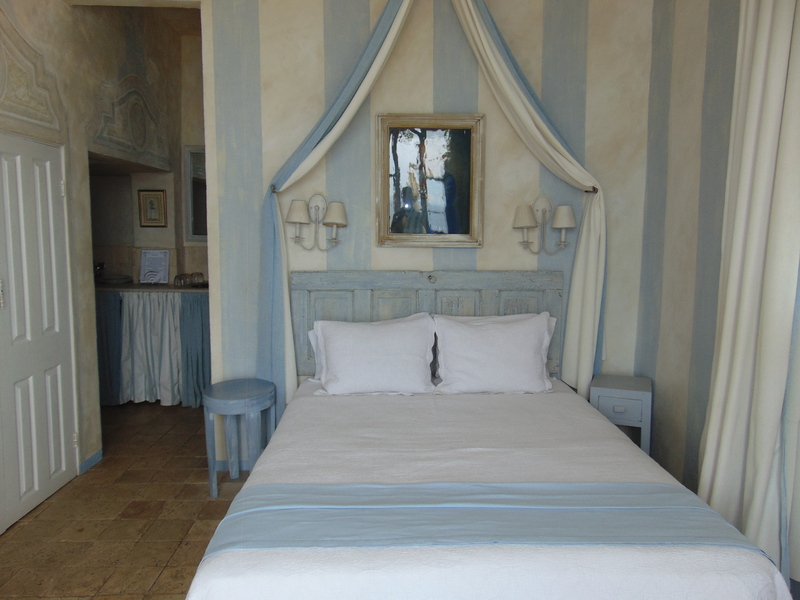 Villa Caprichosa is build into a hillside, expands over three leves, offers a mulitude of terraces and sitting areas. 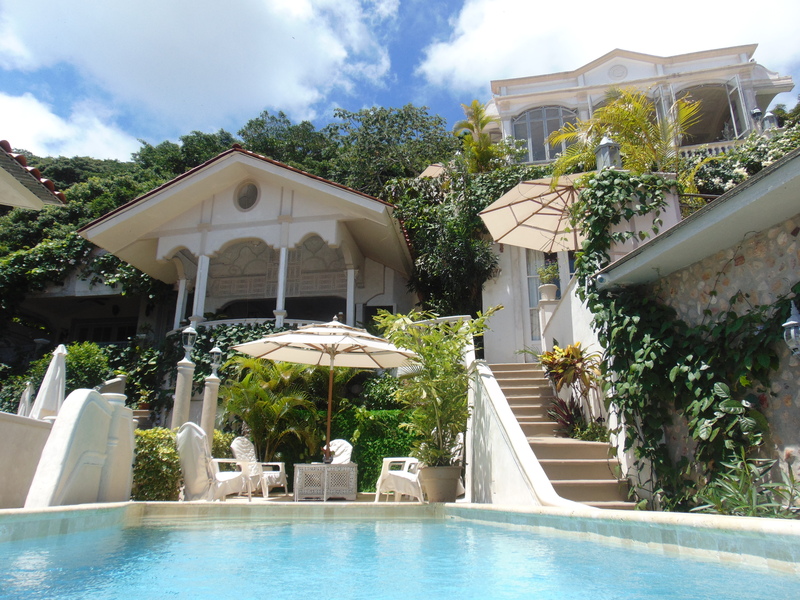 The property is surrounded by lush tropical gardens and 3 pools with second to none vistas, two private pools and one main pool for all our guest. 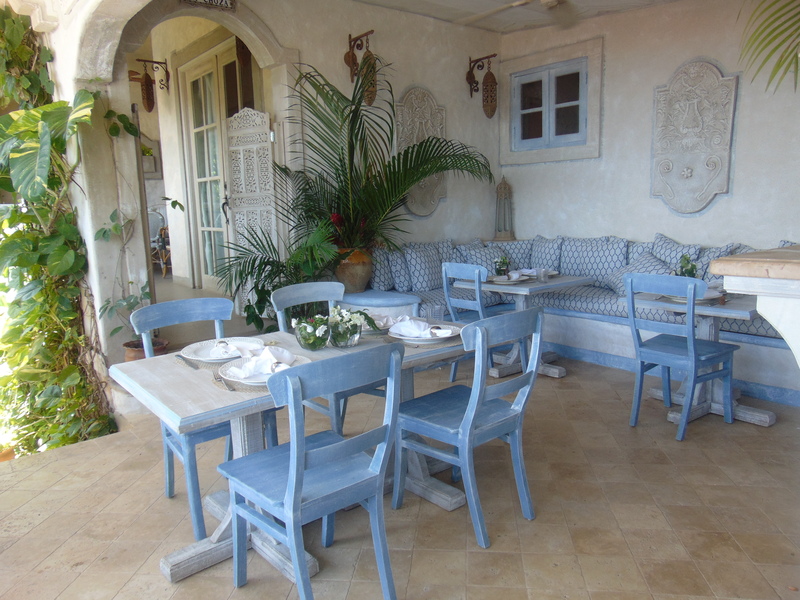 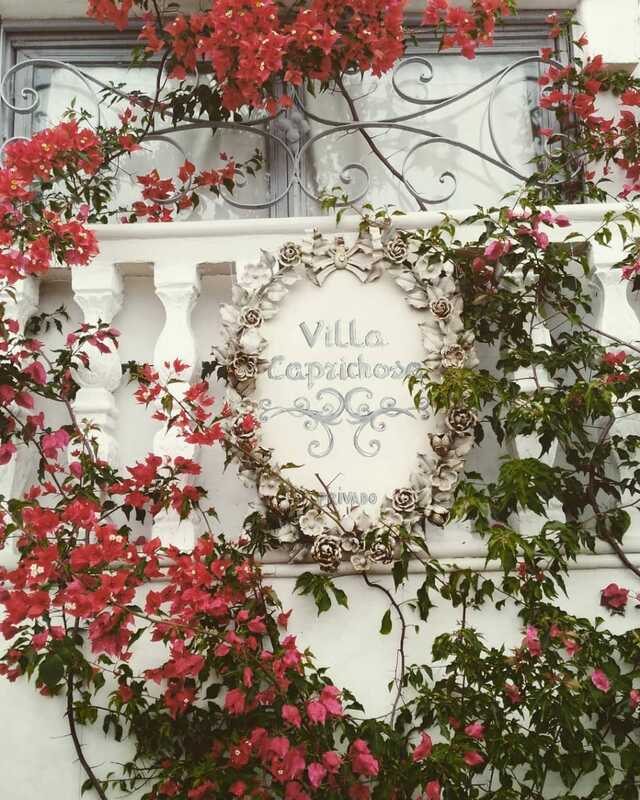 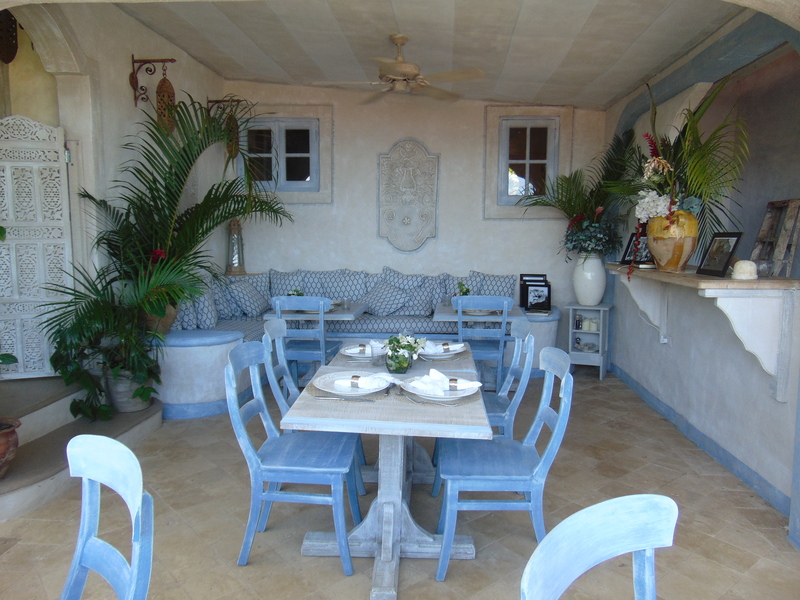 The Villa also counts with our gourmet restaurant Caffe Capri and executive chef. 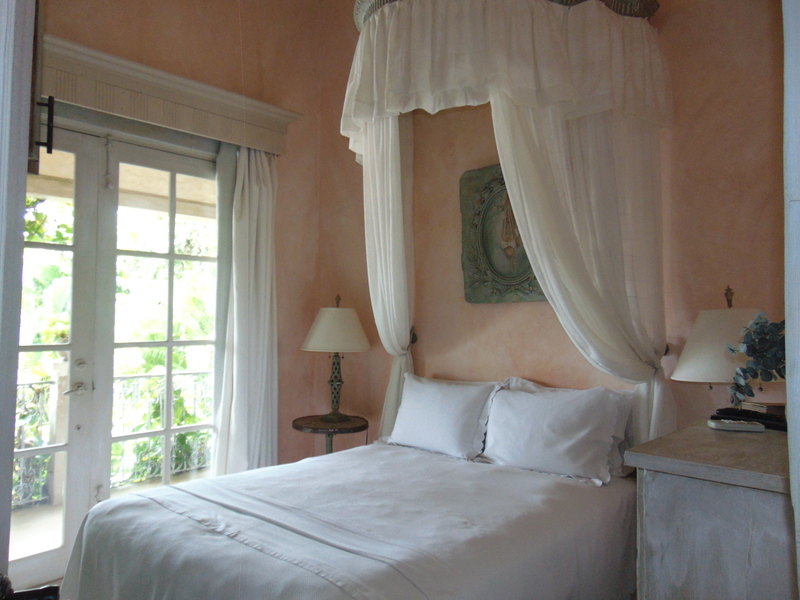 The Villa lends itself perfectly for family-reunions, company retreats and private parties. 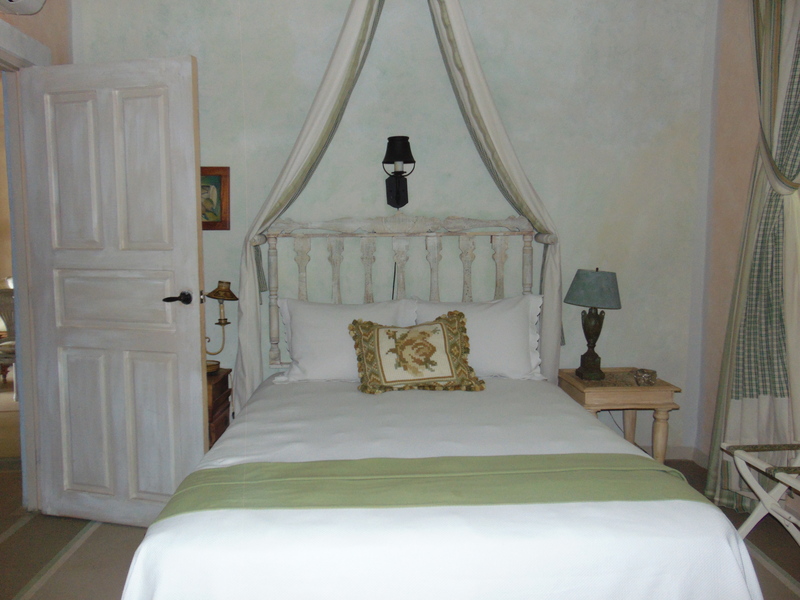 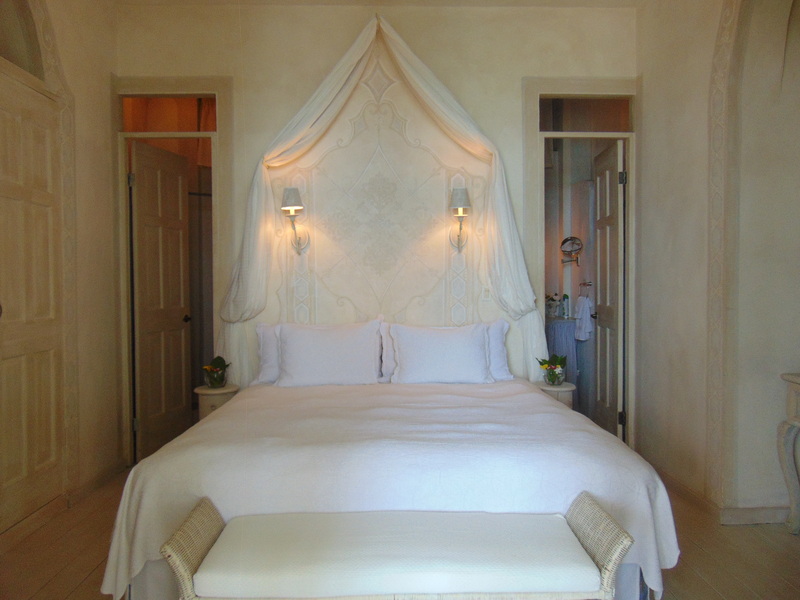 All bedrooms have AC, Cable TV and WiFi. 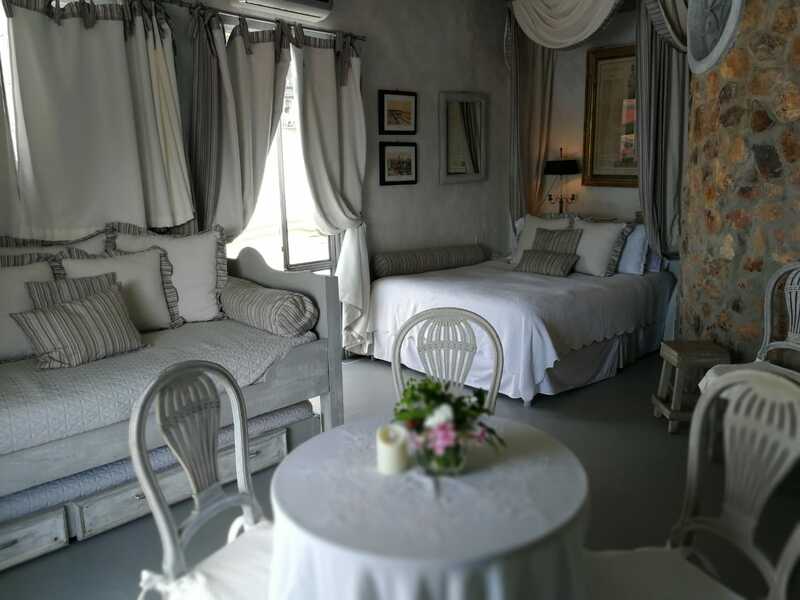 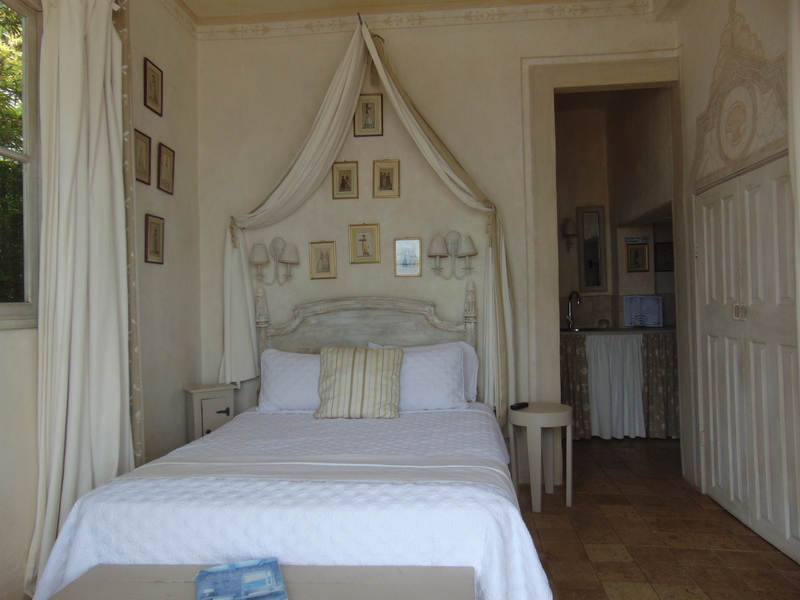 Villa Caprichosa can be rented in entirely or guests can rent just rooms.